Earn up to 17 Reward Points for this item. My favourite cream bar none. 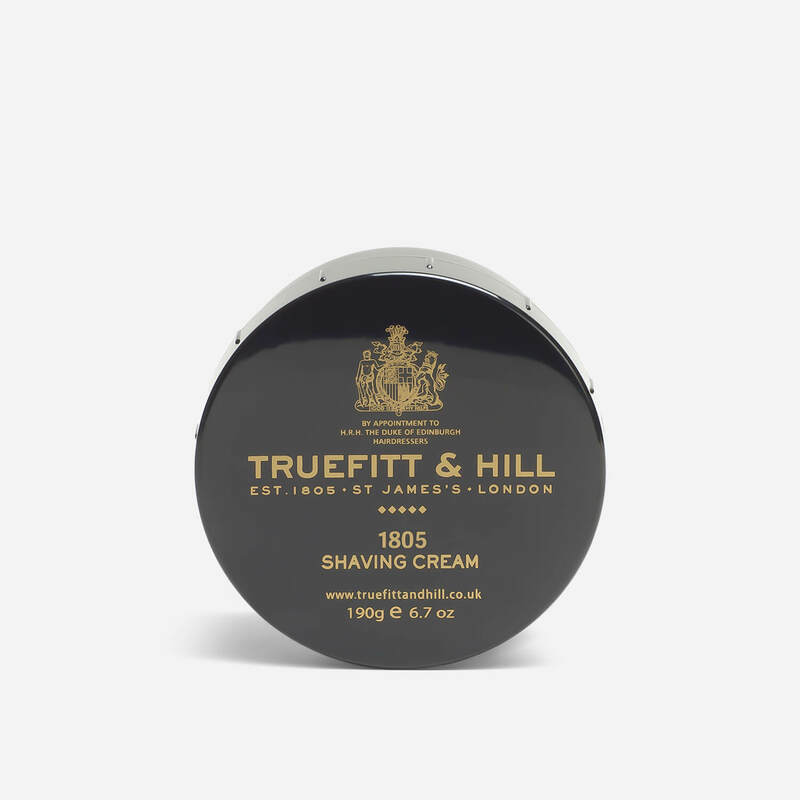 Superb scent, (very classy and not overpowering) fantastic lather, close shave and skin is never too dry afterwards. I moisturise with the after shave balm from the same range and this sets me up for the day. Try this, you won’t be disappointed. Superb service and advice (when needed) from the Shave Lounge team, prompt delivery and goods always arrive in pristine condition due to secure packing. There’s often even a little sample or surprise included! I would have no hesitation in recommending them. Classic T&H cream, first class performance with an extremely high quality Cologne scent (which is a homage to Issey Miyake L’Eau d’Issey Pour Homme) so sweet citrus and very fresh/clean… Ideal for summer! Only negative that comes to mind is it can cause slight irritation/dryness on sensitive skin so if you suffer a lot with that beware. This is an excellent shaving cream. The scent is subtle but very pleasant – my wife loves it. She also likes the effect on my skin, as the lather is rich and moisturizing. I don’t get any adverse reactions, and with a good pre-shave treatment such as Proraso or Trumper’s skin food, the shave is excellent. This scores better than Trumper’s shaving cream, and about the same as DR Harris’s.